Thanks to TeamBHP, a reader has posted leaked brochure of upcoming Honda Jazz. Honda Cars India is going to launch the mid-life facelift of the Jazz in India on July 19,2018. For 2018, the update will be more on feature additions rather than styling tweaks. 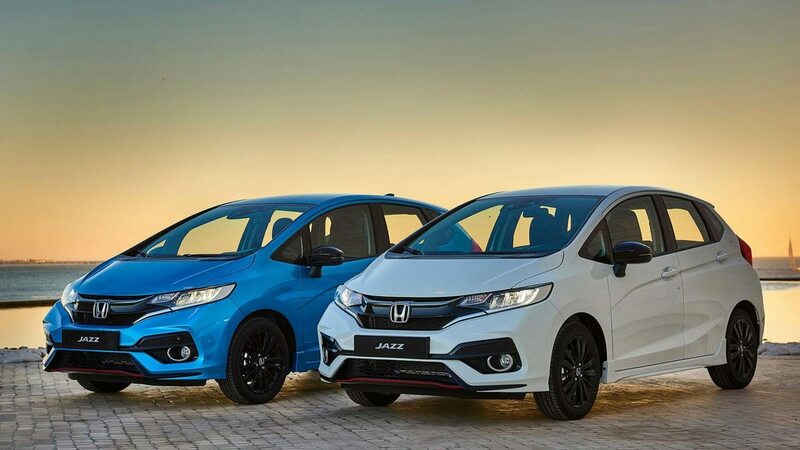 The new Honda Jazz facelift variants and features have been leaked ahead of its scheduled launch in India. Here is a quick walkthrough of all the variant which will be offered in the upcoming Honda Jazz for 2018. 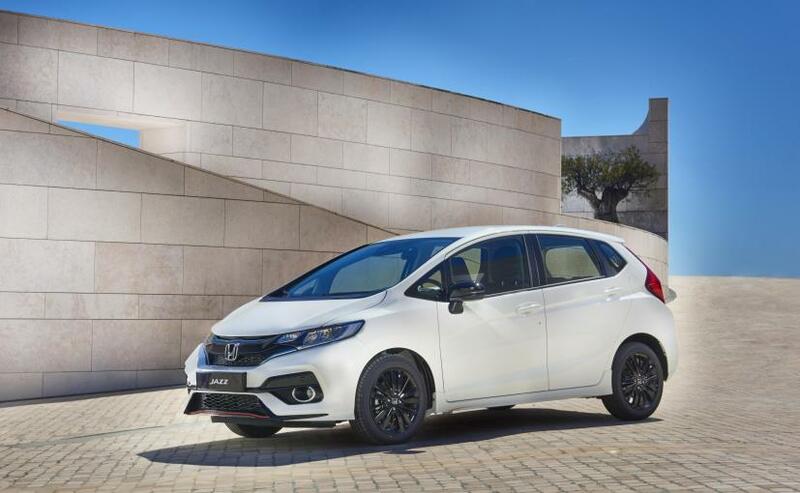 The new Honda Jazz facelift will be offered in two variant for the Petrol V and VX trims and Diesel will be offered in three trims S, V, and VX trims. For 2018 S variant three new features are introduced – front center armrest, speed sensing auto door lock, driver and assistant side vanity mirror and rear parking sensor. cruise control (CVT and diesel only) and Paddle-shift (CVT only). Signature Rear LED extended tail-lights. All the trims will feature Front Dual SRS Airbags, ABS, and EBD as standard. The petrol variants will get the same 1.2-litre petrol motor that puts out 87 hp and 110 Nm of peak torque. 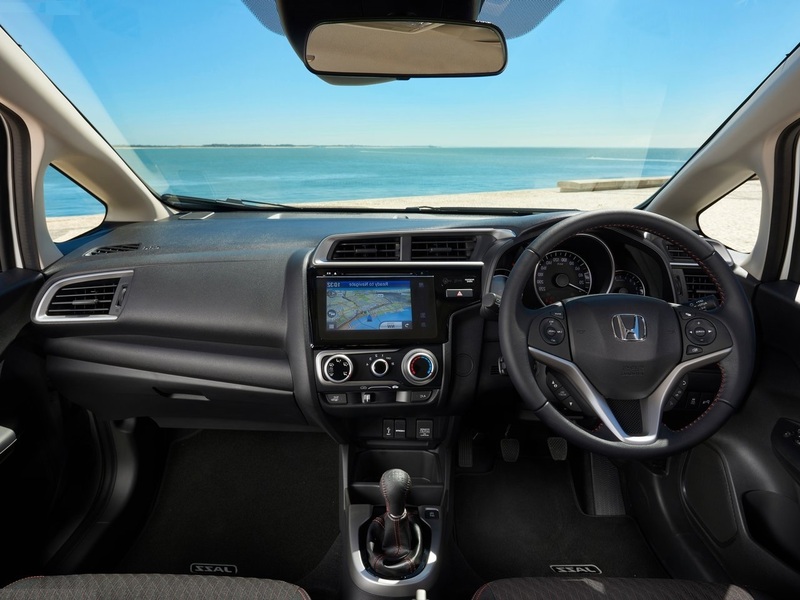 The Honda Jazz will come with a 5-speed manual transmission as standard and an optional AMT. The diesel variant is powered by a 1.5-litre i-DTEC turbocharged motor that makes 98.6 Bhp and 200 Nm of torque, mated to a 6-speed manual transmission. The diesel variant will not get a CVT.